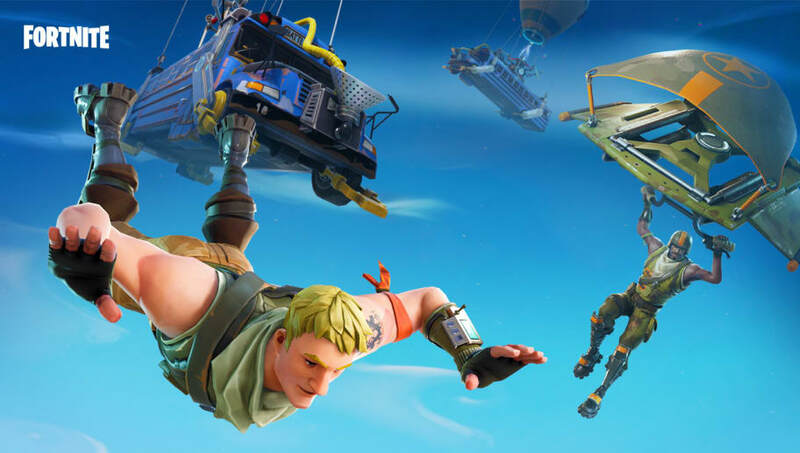 Just as ​​DieBuddiesZocken predicted, a replay system has been added to ​Fortnite Patch 3.5, which ​went live Wednesday. The replay option allows players to record matches for future re-watching. There are different camera modes from which to choose, including drone follow, drone attach, drone free, third person, and gameplay. The drone modes are filmed in the style of how a drone would act in real life with various relations to the player. Third person orbits a certain player while gameplay is straight-up just the screen that the player saw while playing. ​​Players can also add various camera settings like exposure and focus distance. This feature will help players improve their skills by watching their mistakes in previous games. The patch update also included the release of the Port-A-Fort, which was ​announced earlier in the week. The return of the 50-v-50 limited time mode ​was also announced but has not yet been released into the game.